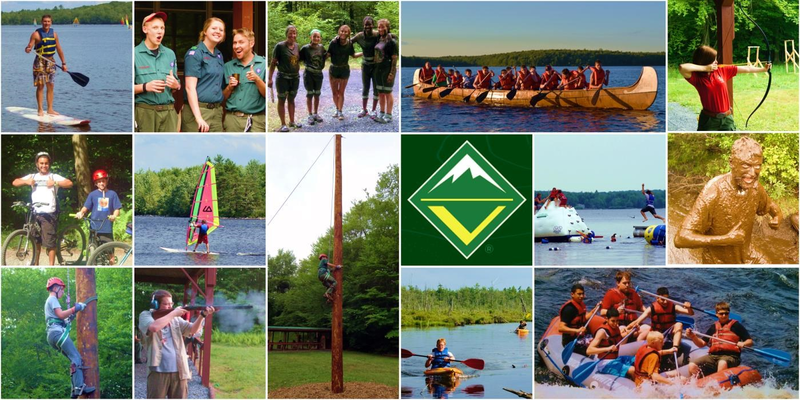 Camp Minsi is proud to offer a variety of programs for Venturing Crew and older Scouts seeking more adventure, independence, and challenges at summer camp. 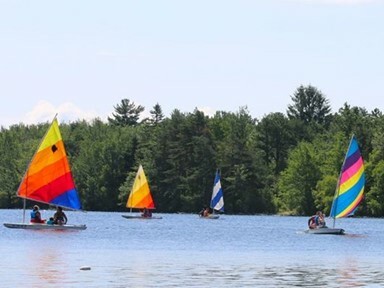 Located in the heart of the Poconos, Camp Minsi has a flexible program filled with action and adventure for co-ed groups of all sizes, ages, and interests. Program highlights include: sailing on the 314-acre Stillwater Lake; whitewater rafting the Lehigh River; exploring the Delaware Water Gap; mountain biking in the Lehigh River Gorge; climbing our 30-foot spar-pole; traversing the Bolder Field of Hickory Run State Park (a National Natural Landmark) and exploring Hawk Falls; kayaking to ruins of Stillwater Lake’s the Ice House (a relic of a time before refrigeration); honing your skills at archery, rifle, shotgun and blackpowder shooting; paddling in a giant war canoe; exploring Camp Minsi’s swamps on the infamous Muck Hike; testing your wilderness survival skills; extreme pioneering and lumberjacking; hiking; swimming; sports; crafts; campfires; and much more! Camp Minsi is also excited to offer programs and trainings to support Venturers working on the Ranger, Discovery, Pathfinder, and Summit Awards. Most importantly, Scouts and Venturers get to plan out what they want to do! Every experience can be different! 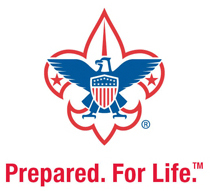 Our experienced staff will help your crew, troop or patrol have the week of a lifetime. 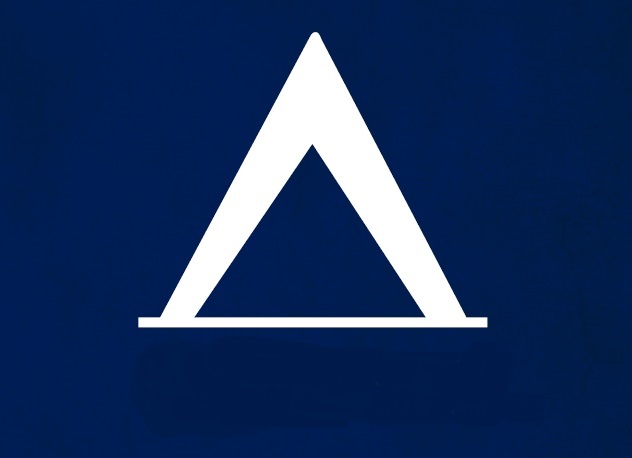 There is so much to do at Camp Minsi. Check out some of the morning programs, afternoon adventures and evening activities that we can offer your Venturing Crew... or let us work to tailor a custom program just for your crew. 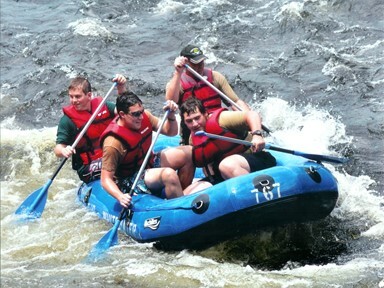 Enjoy an exciting rafting trip on the Lehigh River. 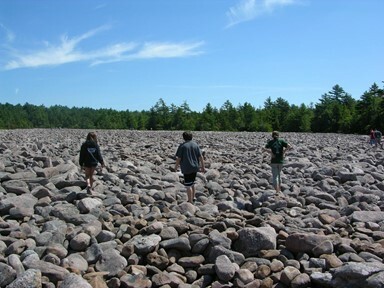 The 8-mile trek gives you an afternoon of fun on the river interspersed with a touch of Class III rapids. Ride through the Lehigh River Gorge. 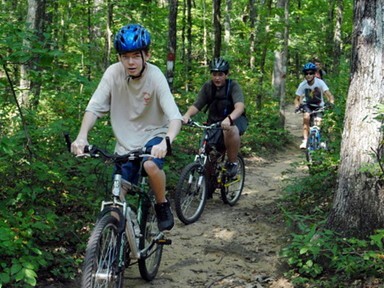 As you pedal the 25-mile trail, you’ll see fantastic rock formations, waterfalls, historic sites, and abundant wildlife. Explore the majestic 25-foot Hawk Falls and traverse the bolder field (a National Natural Landmark) at Hickory Run State Park. Plus find hidden treasures as you try your hand at geocaching! 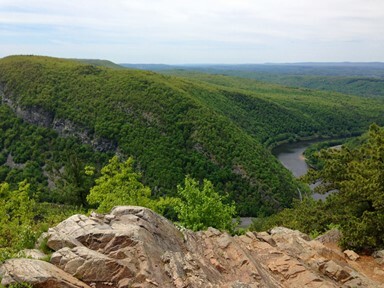 Ascend 1,500 feet to the summit of Mount Minsi in the Delaware Water Gap. The 6-mile hike provides impressive views and breathtaking vistas. Here’s is an experience you will never forget! 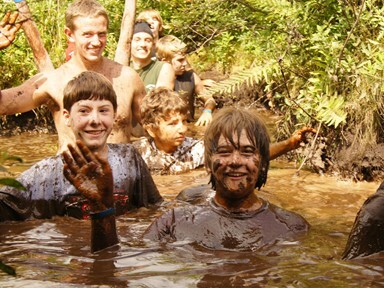 This hike will take you through the muddy swamps as you hike (and occasionally swim) through thick mud. 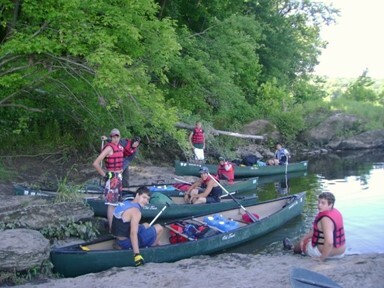 Paddle the moving waters of the river as you trek through the waters of the Delaware Water Gap National Recreation Area on a guided canoe canoe trip. 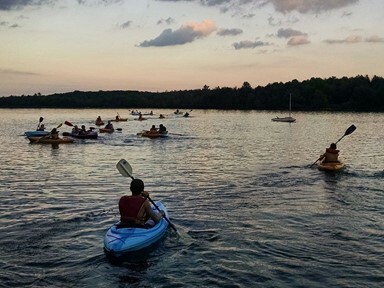 Paddle around the cool waters of Stillwater Lake and explore the abandoned ruins of the Ice Harvesting Industry in the Poconos (a relic of the days before refrigeration). 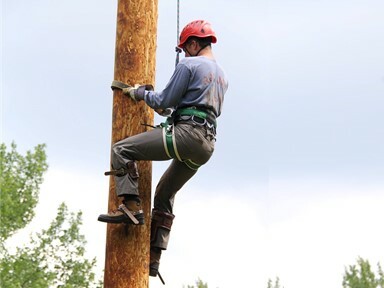 Reach great heights as you climb our 30-foot spar-pole. Learn belaying and climbing techniques as you work to conquer the vertical pole. 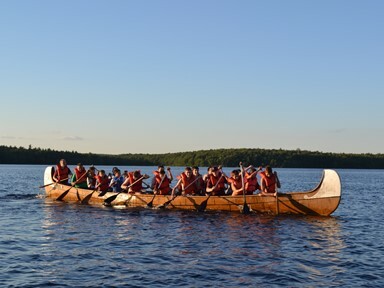 Paddle our giant war canoe across the lake to a special rendezvous where you’ll complete special backcountry challenges, cook your own meal, and spend the night at our wilderness outpost site. 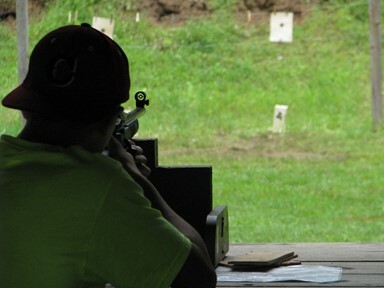 Take aim and hone your skills with some special and exciting hands-on shooting sports events – including rifle, shotgun, archery, and blackpowder shooting! Join our unique Indian Village. 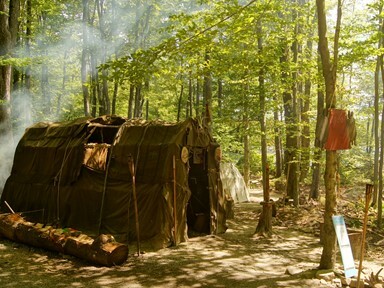 Learn about local Native American culture first-hand as you develop wilderness survival and ScoutCraft skills by taking an active part in living history! Set sail for adventure! Learn how to harness the wind to navigate the open waters of Stillwater Lake as part of our advanced small-boat sailing program.